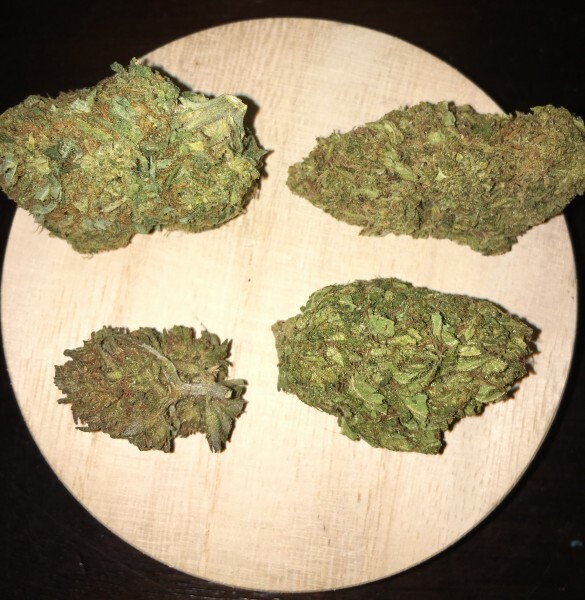 AK-47 Marijuana Sativa Strain is a relaxing and mellowing strain. 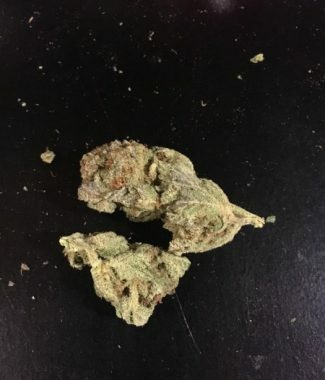 Although it is sativa dominant strain that packs an 65:35 sativa/indica ratio; you can look forward to a long lasting cerebral buzz upon your first few tokes. 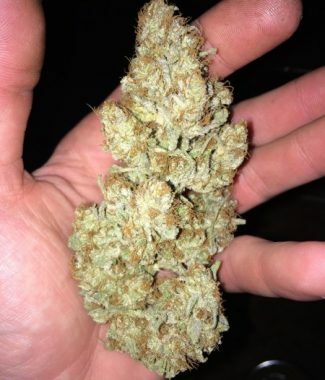 The fusion of Thai, Mexican, Afghani, and Colombian varieties make AK-47’s scent strong and sour. In addition to its vivid lime green color, you can expect to see long and sticky orange hairs once you get your hands on this amazing bud. 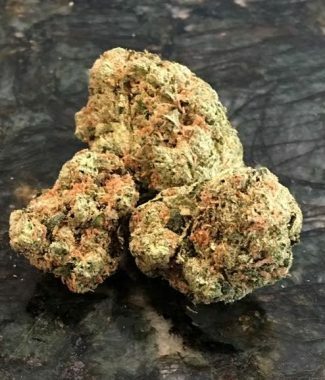 Patients favor this strain because of its ability to alleviate pain and induce relaxation; so if you are suffering from anxiety, stress, depression or pain, this strain is for you! AK-47 can walk the walk for the reputation that it has been given. This strain has won many awards for its high THC content including the Cannabis Cup.